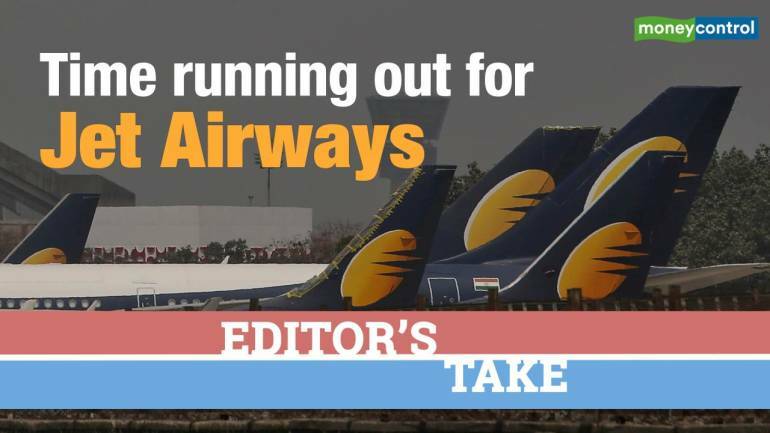 Vaibhavi Khanwalkar gets in a conversation with Moneycontrol's Prince Thomas to find out if the airline will survive. From being one of the leading players in the aviation industry, Jet Airways has now become the smallest airline. It currently has only 14 aircraft in its fleet and its staff haven't received their salary yet.